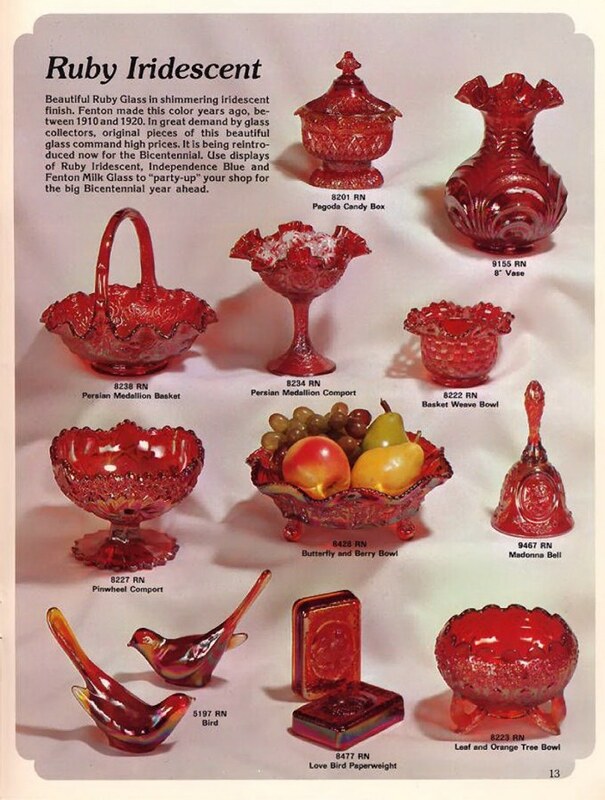 Everything you EVER want to know about carnival glass and MORE! Questions? Comments? Suggestions? Broken Links? Corrections? Your Friendly Webmaster is here to help!